Plaas is always on the lookout for experienced journeymen, welders, pipe fitters, project managers and supervisors. 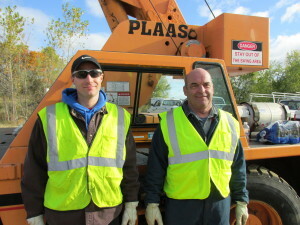 If you think you can contribute to Plaas’ construction and maintenance solutions in a safe and productive manner then send a note or resume to solutions@plaasinc.com or call our main office at 651-388-8881. Plaas has offices in Minnesota and Mississippi and does work all over the nation.